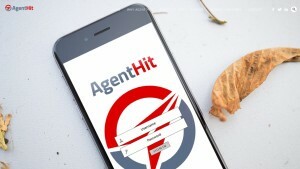 AgentHit is the largest referral network available today on the internet. 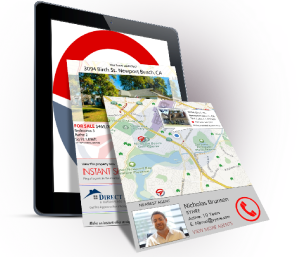 Once you’ve placed your referrals or leads into Agent Hit, your clients will receive instant access to our network of agents in their area. Our sophisticated algorithms ensure your client will be matched with the perfect agent for them. Our proprietary technology makes it simple to generate referrals right from your very own contacts. Using soft email marketing we’ll gently remind all your friends and family that you’re ready to help them buy or sell their next home. We’ve taken the time to become fully licensed in all 50 states. During this process we’ve had the pleasure of meeting and building relationships with top agents in every state. We’ve personally selected the nation’s best agents and invited them to become a part of our team. With their expert assistance we’re confident we’ll be able to find your clients the homes they’re looking for, within their desired price range. We’ve put together a top-notch team consisting of agents with years of experience. We believe the success of our company lies in the hands of our agents. Our reputation is built from the efforts and work of our amazing team. We work hard to provide our agents with all the tools and materials necessary to please each and every client. Our agents have undergone thorough training and understand what it takes to go above and beyond for their clients and sufficiently exceed all expectations. 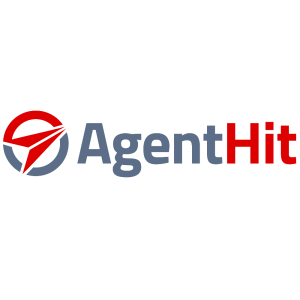 Your satisfaction is our top priority, and we look forward to showing you why Agent Hit is the number one referral network in the nation.